Whether you’re remodeling the office complex or constructing a warehouse from the ground up, keeping your project on time and within budget will be keys to its success, which is why many choose to invest in the services of a reliable civil engineering firm. The professionals from Cobalt Engineering and Inspections in La Marque, TX, say there are a host of benefits to partnering with one of their skilled civil engineers for your next construction project. 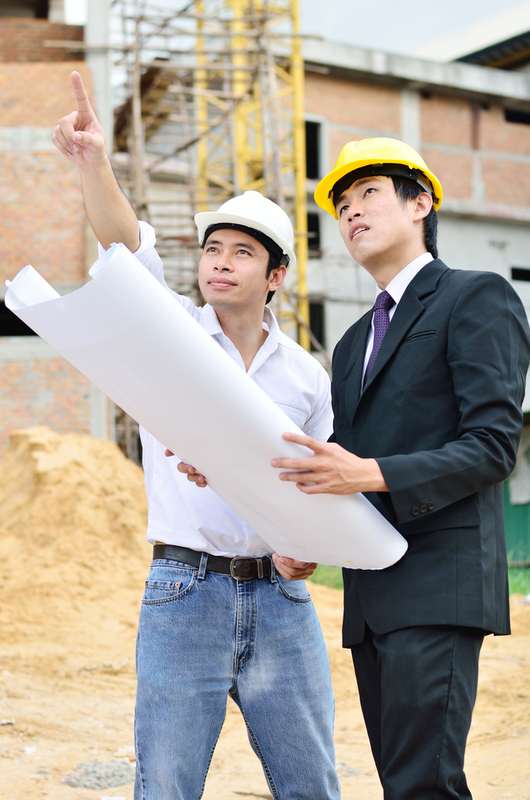 Why Hire a Civil Engineering Firm for Your Next Big Project? Many choose to invest in the services of a reliable civil engineer to add an extra level of oversight to their construction project. Civil engineers specialize in monitoring construction operations and troubleshooting problems, so it can be a huge advantage to have such an individual on-site at all times. When it comes to major building projects, there are numerous state and local regulations for contractors to follow, and it can often be overwhelming without an extra set of eyes. A good civil engineering firm will help your project remain in compliance, as well as deal with any other regulations, such as implementing the proper safety procedures to reach particular project benchmarks. For larger construction projects, civil and structural engineering firms are frequently hired to manage and oversee the implementation of each major phase of construction. Their job is to ensure every aspect of a particular phase goes according to the exact specifications laid out in the original proposal created by the project managers, investors, and other stakeholders. Much of this work involves meeting required benchmarks, keeping items within budget, and constructing temporary structures to be used during the building process. For those in need of a structural design and civil engineering firm with extensive expertise and insider industry knowledge, contact the professionals from Cobalt Engineering and Inspections today at (409) 526-9988. You can also visit them online to learn more about what they do.